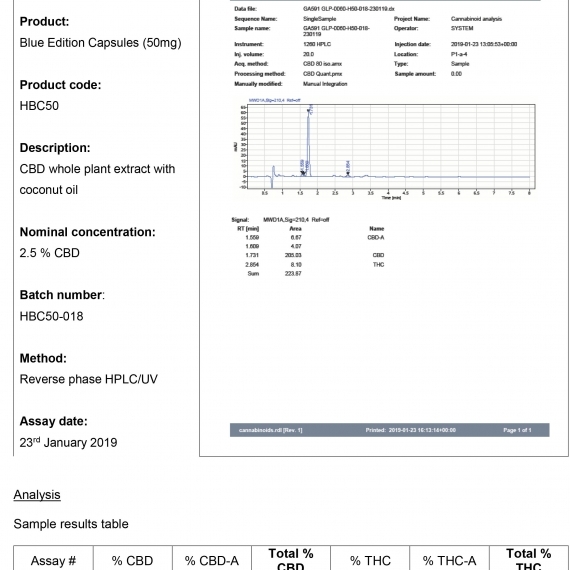 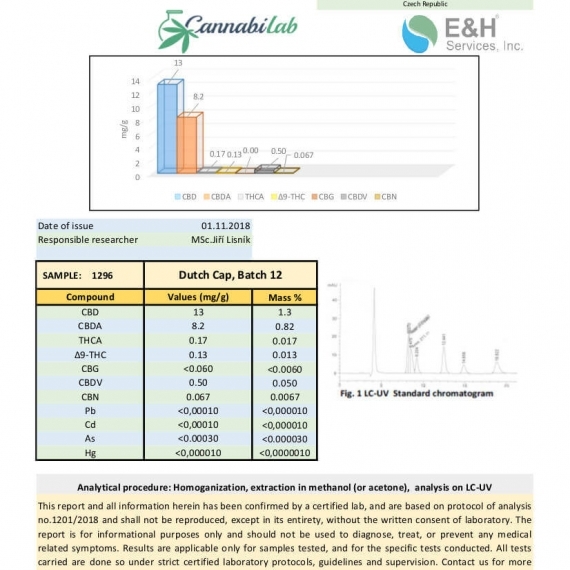 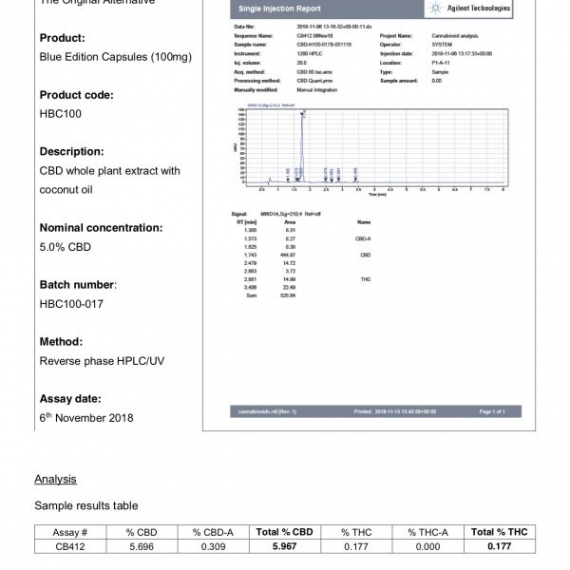 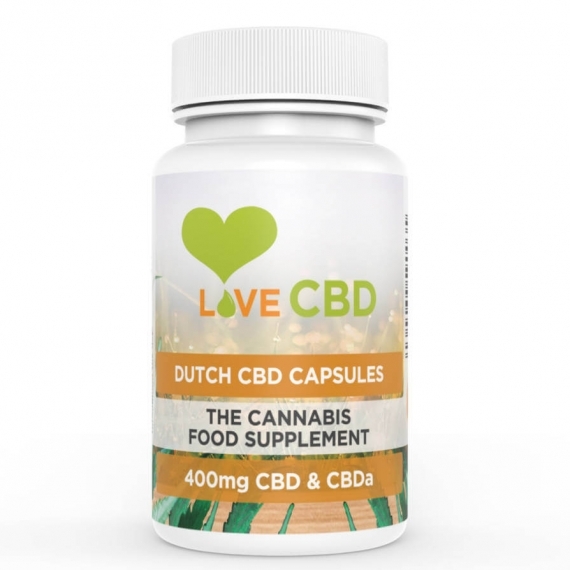 These tabs have been developed to be the most effective CBD delivery method for administering CBD into the body. 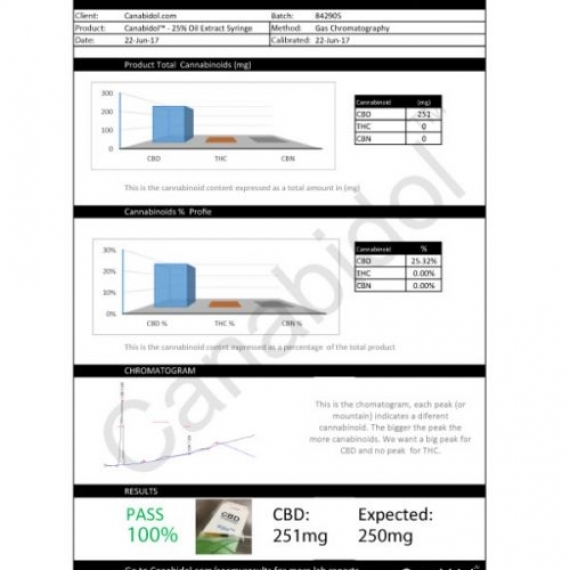 If you struggle with the taste of CBD oil, then these Canabidol™ CBD Cacao-Tabs™ are what you’re looking for. 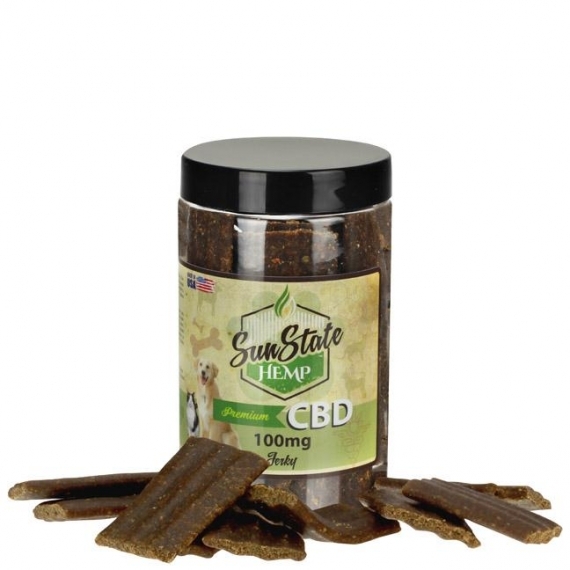 With the help of a little white chocolate, these Cacao-Tabs™ not only taste delicious, but are also taken sublingually. 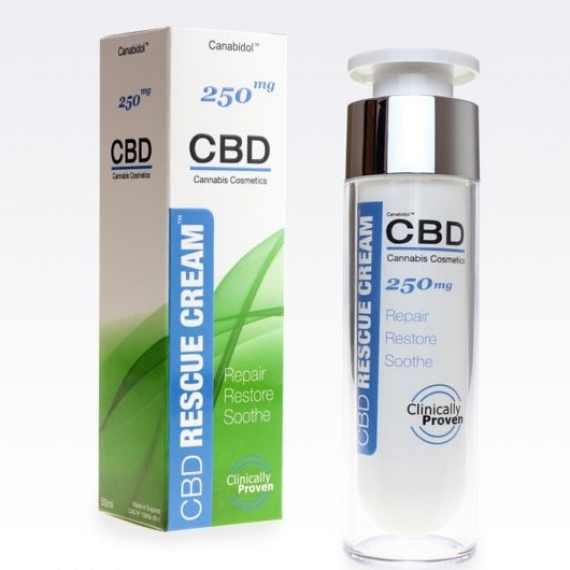 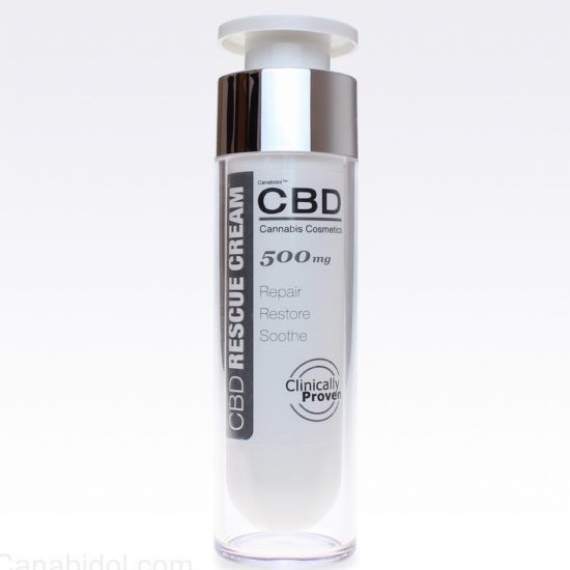 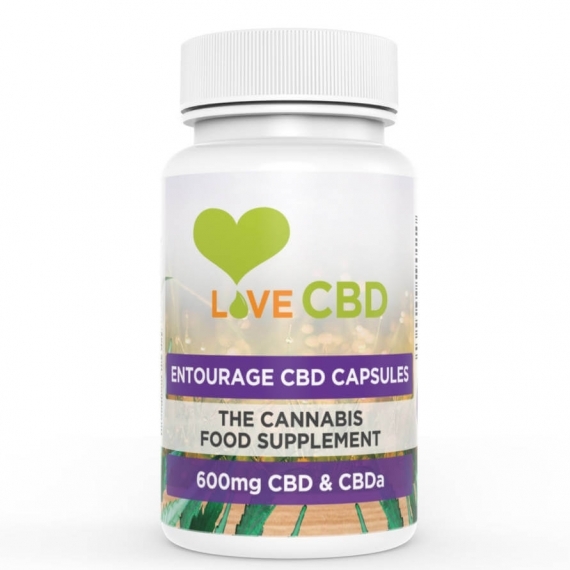 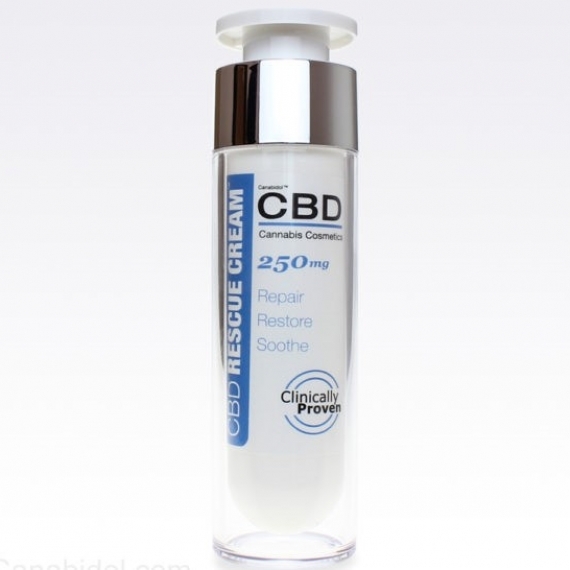 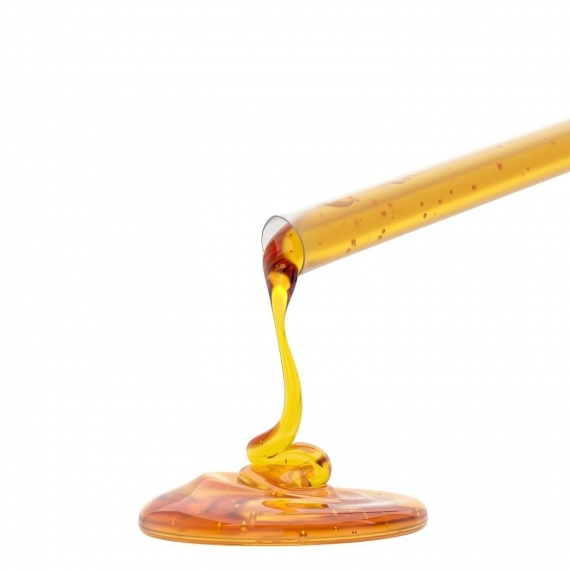 This allows for a slow release of CBD through the blood vessels under your tongue, resulting in a high proportion of CBD being absorbed into your body. 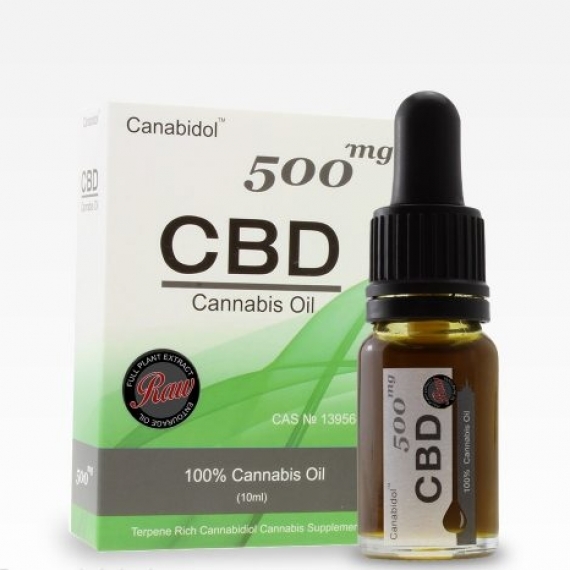 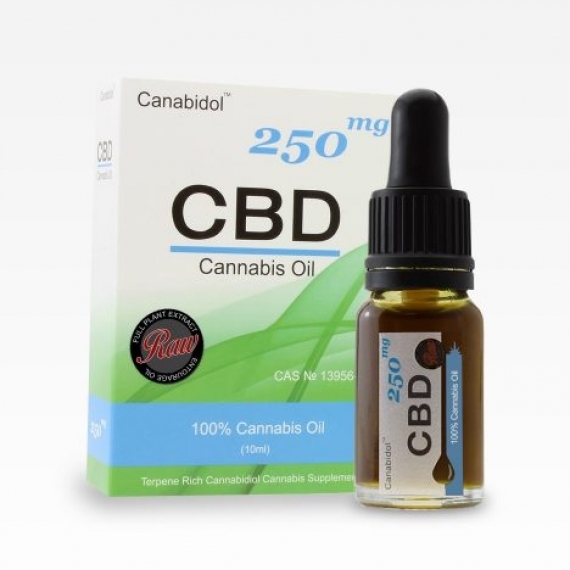 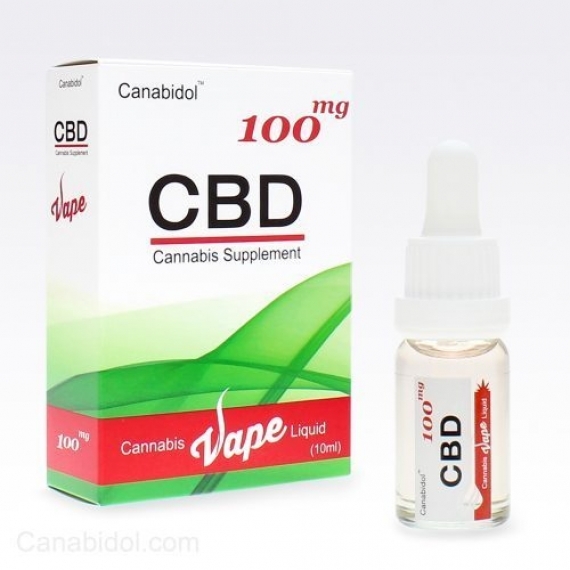 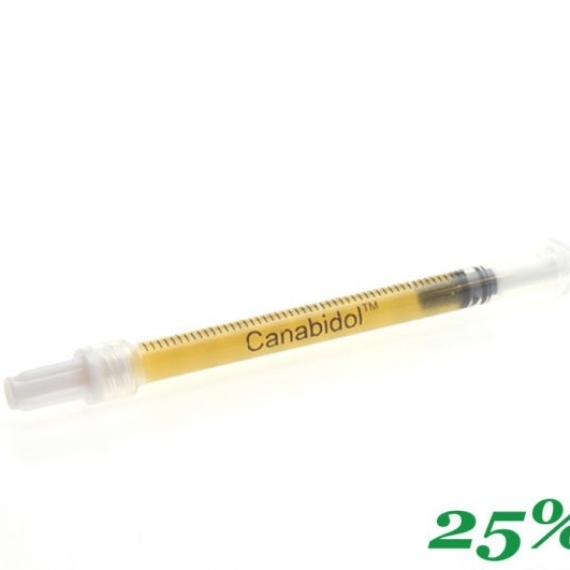 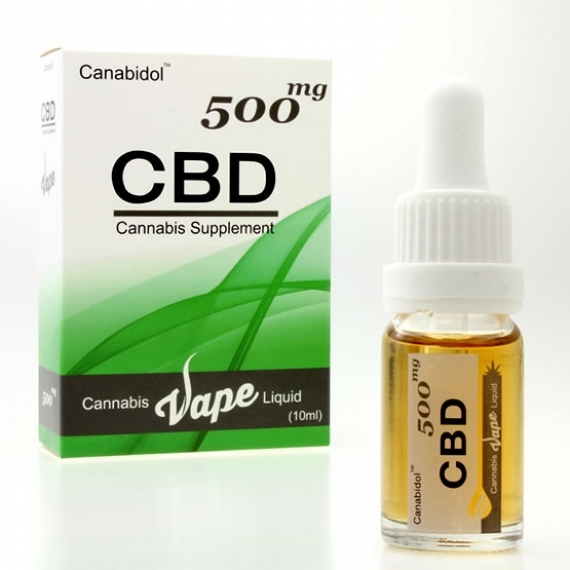 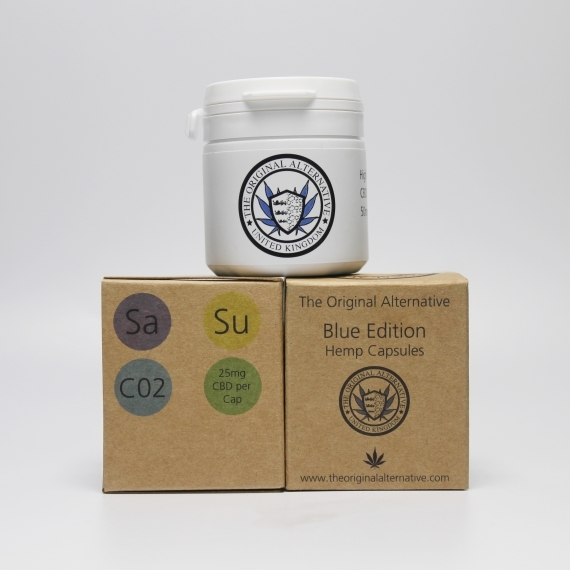 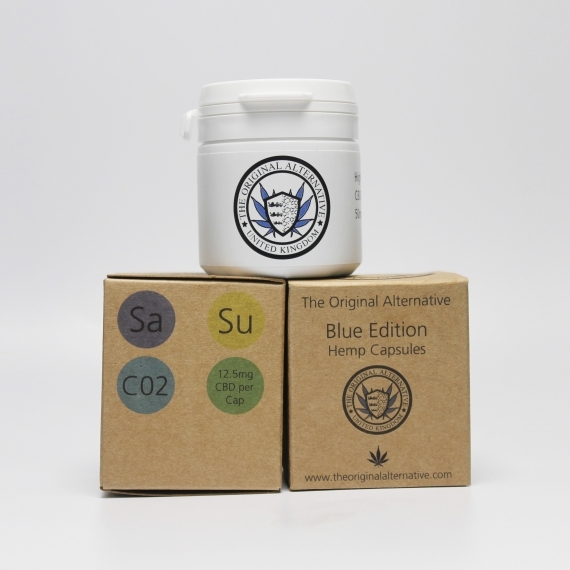 Canabidol™ provides the UK’s bestselling cannabis supplement’s. 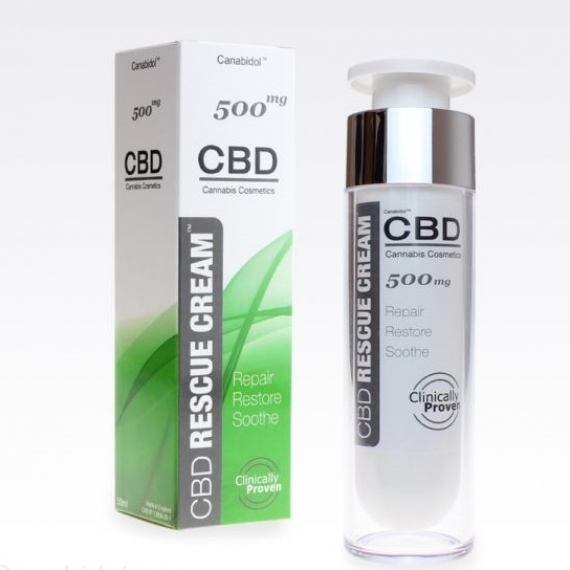 Their products are produced to the highest standards at their FDA registered facility in the United Kingdom.